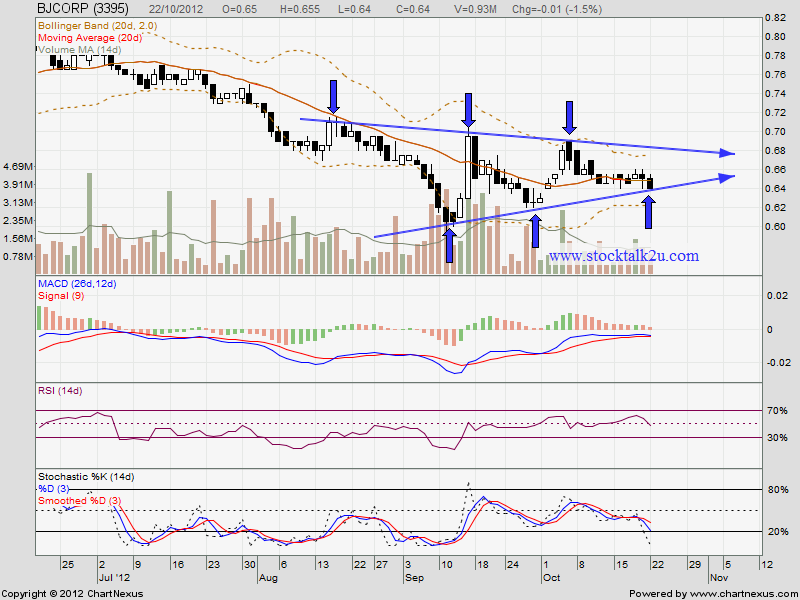 BJCORP forming ascending triangle pattern. High posiblity will consolidate @ support level. 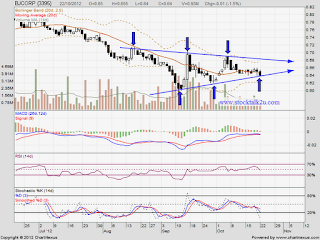 If rebound, upper triangle would be immediate resistance level.